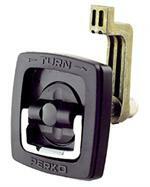 Home > Latches, locks, lift rings, pulls, etc. 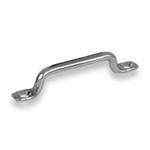 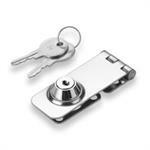 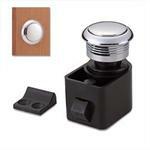 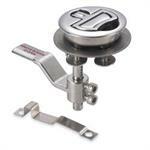 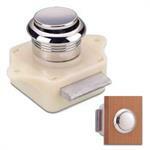 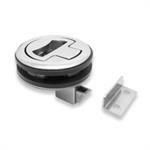 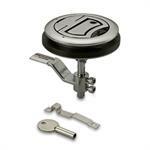 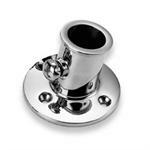 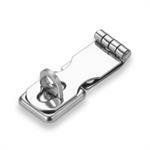 Stainless steel latches, locks, lift pins, lift rings, nylon drawer pulls, etc. 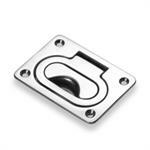 Whether you are adding or replacing broken plastic latches, these cast 316 latches are salt water tough and beautifully polished!